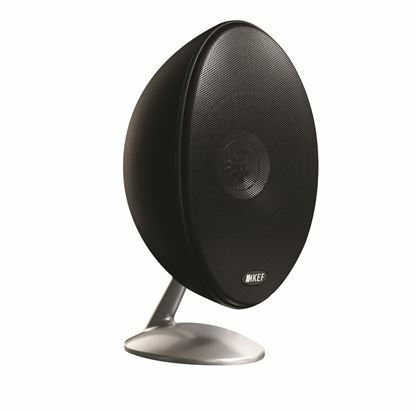 KEF Centre Speaker. Balanced crossover, cabinet & drivers. 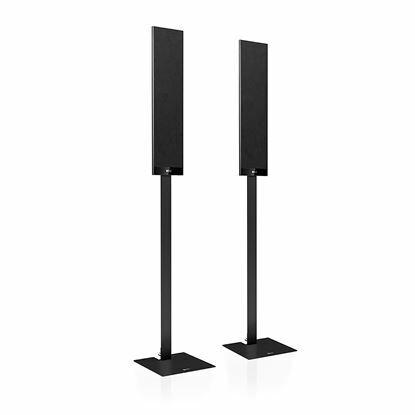 KEF Centre Speaker. Balanced crossover, cabinet & drivers. Uni-Q array: 0.75" HF, 4.25" MF drivers. Colour Black. 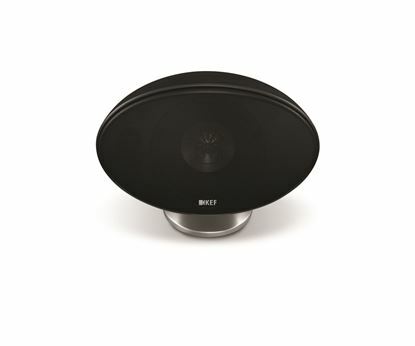 KEF E301 Satellite Speaker. Balanced crossover, cabinet & KEF E301 Satellite Speaker. Balanced crossover, cabinet & drivers. Uni-Q array: 0.75" HF, 4.25" MF drivers. Colour Black. SOLD AS A PAIR.